At Action Petz we are committed to animal welfare and regularly run events and charity days to raise much needed funds and awareness for animal rescue centres. Since our launch, we have held numerous public and private events with the aim to raise funds and appreciation to animal -especially dogs- causes. In the recent months events such as Beagle Meets, Basset Hounds as well as our Christmas and Halloween parties have to proven to be incredibly popular attracting people not just from the local area, but the south of England, North Wales and even the Midlands! Our aim goes beyond to just give money, we strive to promote awareness on the delicate issue of animal welfare and maintain a growing community of members to help us to make a difference. Dogs Trust is the UK’s largest dog welfare charity. Through its network of 20 Rehoming Centres across the UK (and now one in Ireland) the charity cares for over 16,000 stray, unwanted and abandoned dogs each year. Dogs Trust has a non-destruction policy, and will never put a healthy dog to sleep. Dogs Trust also offers neutering, microchipping and education programmes. Hope Rescue is a registered charity that saves abandoned dogs who otherwise would be euthanised; placing them with reputable rescues throughout the UK or rehoming them via a national network of foster homes. Their “Hope in the Community” project campaigns for animal welfare, education and responsible ownership and by helping owners facing emergency situations by providing canine respite care. 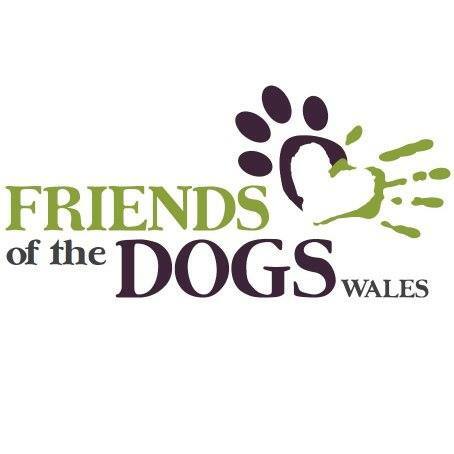 Friends of the Dogs Wales seeks to promote dogs for re-homing, their fundraising work aims to provide state of the art kennelling facilities for the homeless stray and abandoned dogs in our communities. They work with Cardiff Dogs Home, local rescues and other animal welfare charities to promote the wellbeing of the dogs in their care and raise public awareness. They also fundraise to help improve the facilities for the dogs while they wait to be re-homed. At the Blue Cross they believe that every pet should enjoy a healthy life in a happy home on the hands of responsible owners. They work includes finding suitable homes for abandoned or unwanted pets, keeping pets healthy by promoting welfare and providing veterinary treatment at each of their four animal hospitals. 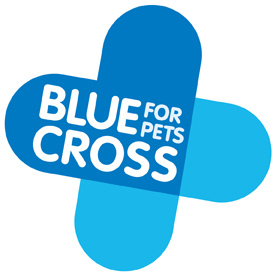 The Blue Cross also does a very important work on educating pet owners on animal behaviour, health and providing free advice to anyone interested in any common pet-related issues.